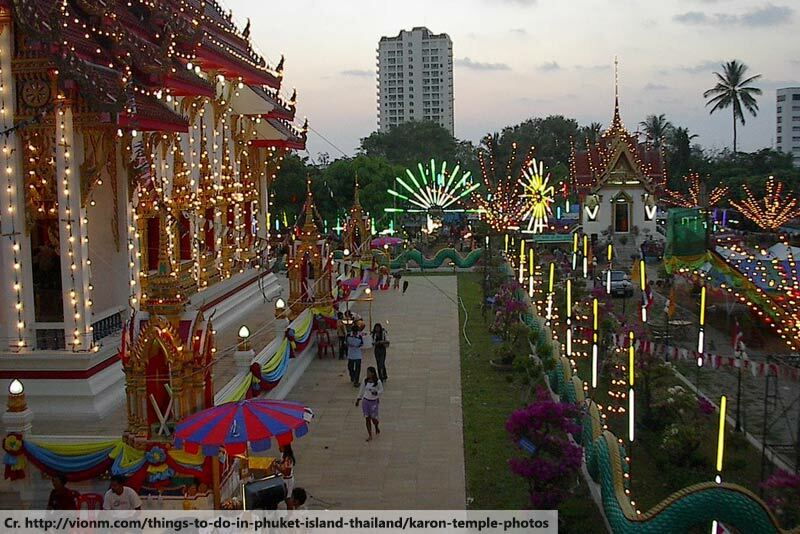 While Phuket does not have the famously massive and quirky markets of Bangkok, like the Chatuchak Weekend Market or the Maeklong Railway Market, it does have some interesting offerings for bargain hunters, with those staying in a Phuket resort near Patong being particularly well-placed to enjoy great savings on clothes, souvenirs and street food. The following are some of the must-sees. This is probably the most popular of the markets in Phuket, as well as being the biggest. A warren of covered aisles in Phuket Town, its size and bizarre layout makes it surprisingly easy to get lost. Noteworthy landmarks, however, include the food zone at the western end, the fashion zone at the eastern end and the mostly electrical bit along the northern edge. Being under a corrugated metal and with very little ventilation, it can get a bit stuffy, especially when it gets busy, so it’s best to visit just as it’s opening, around 4pm. As the name suggests, it only runs on Saturdays and Sundays. 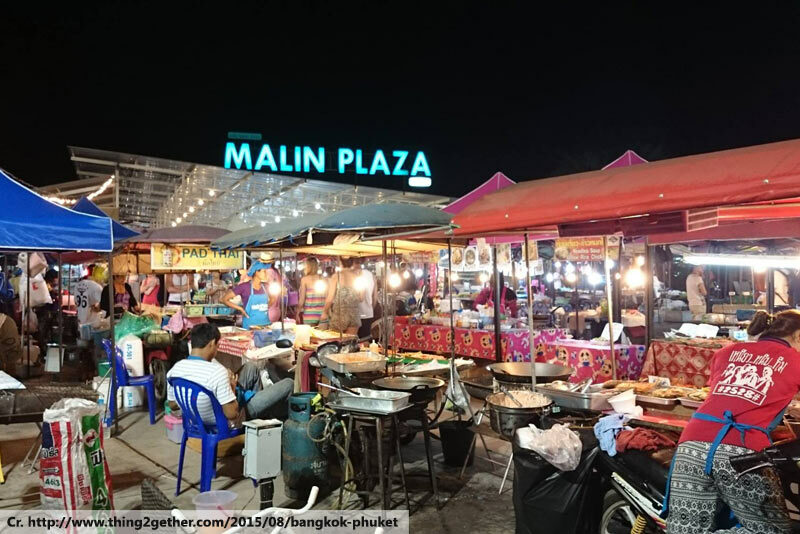 If you’re staying in a Phuket resort near Patong, Malin Plaza is an excellent place to enjoy budget meals. 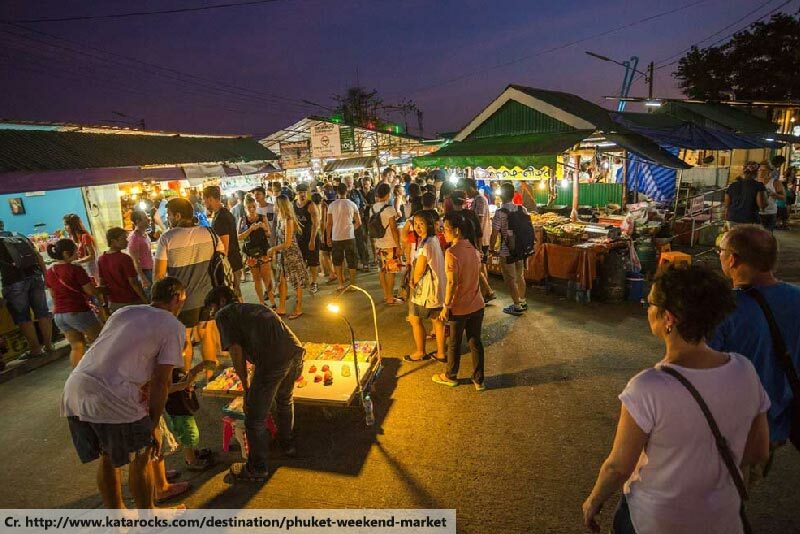 Located right at the southern end of the popular town, it has a fairly limited selection of clothes and souvenir stalls, but a massive choice of food vendors, serving up a huge array of dishes at extremely good prices. The market is open daily from 2pm and, not being as tightly packed as the Weekend Market, doesn’t get too hot or crowded. 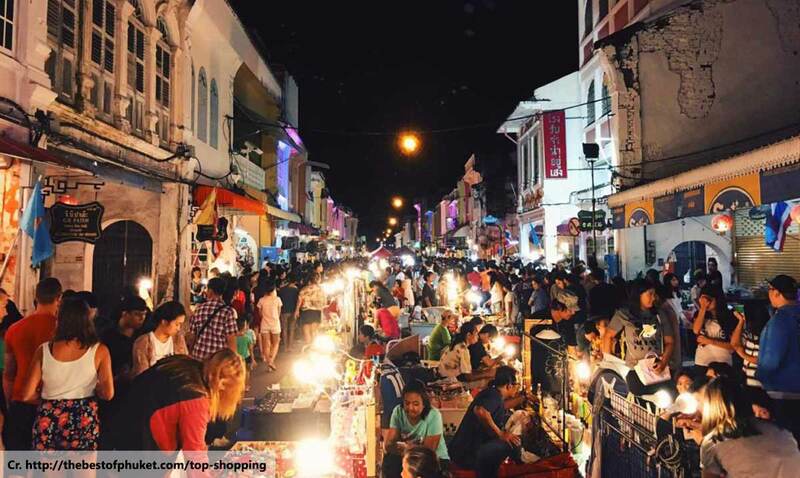 The charming Phuket Old Town becomes a great place to find unique trinkets and treats every Sunday from about 4pm. 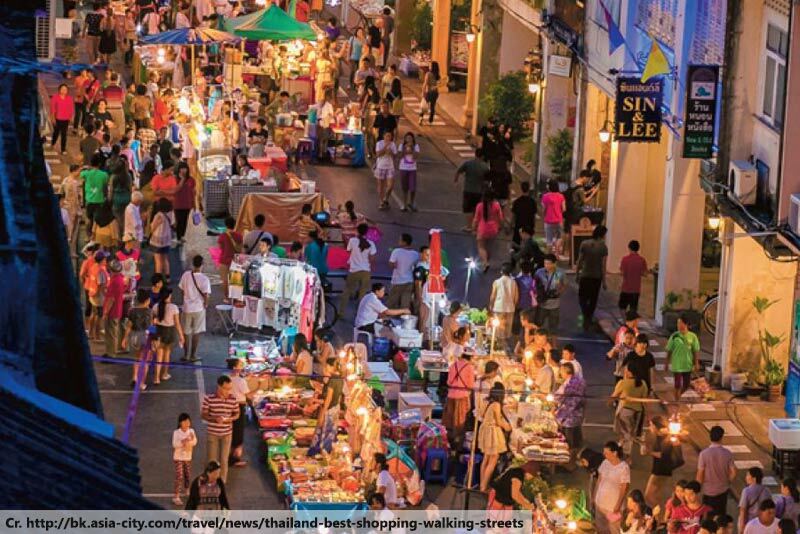 The colourful Thalang Road, with its historical Sino-Portuguese buildings, contemporary street art and quirky eateries, makes a great backdrop to this open-air market. The size of this one is a little limited, however, as it basically consists of a row of stalls down the middle of the road. You can easily walk from one end of the market to the other within an hour, even allowing time to stop to enjoy the various live entertainments. 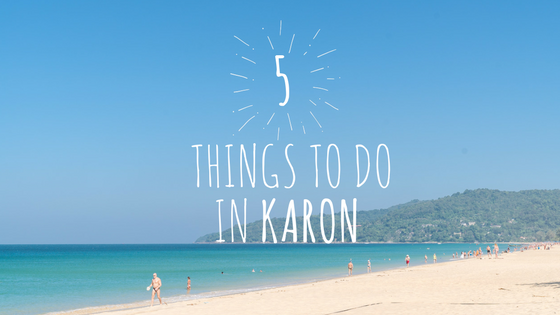 The Karon Temple Market is probably the most “local” market in Phuket, running from about 4pm every Tuesday and Friday in the grounds of the large, decorative temple in Karon. 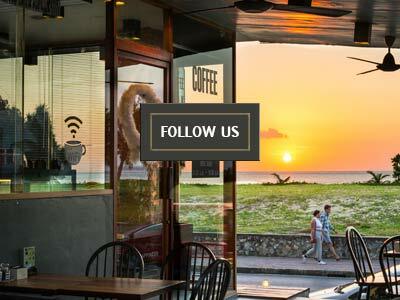 While you can still find the usual tourist trinkets here, as well as a good choice of snacks, you will often find more handicrafts and local wares, as well as a genuinely local atmosphere, which is noticeably lacking from most of the other options. 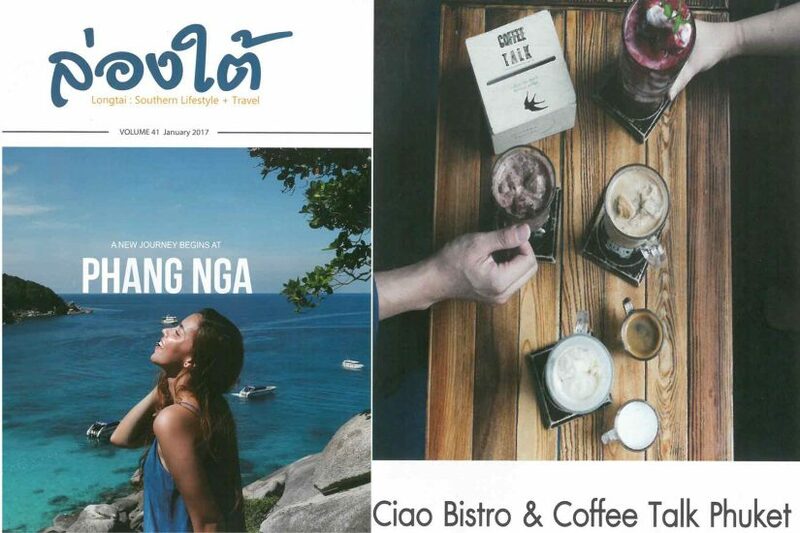 Guests staying at Thavorn Palm Beach Resort are particularly well-placed to visit and and all of these markets. 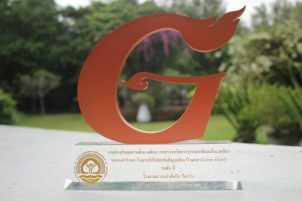 A first-class Phuket resort near Patong, you are no more than a 20-minute drive from Malin Plaza, about 30-40 minutes from the Weekend Market and Walking Street and about a 20-minute walk from the Karon Temple Market, with the concierge easily able to arrange transport for you.